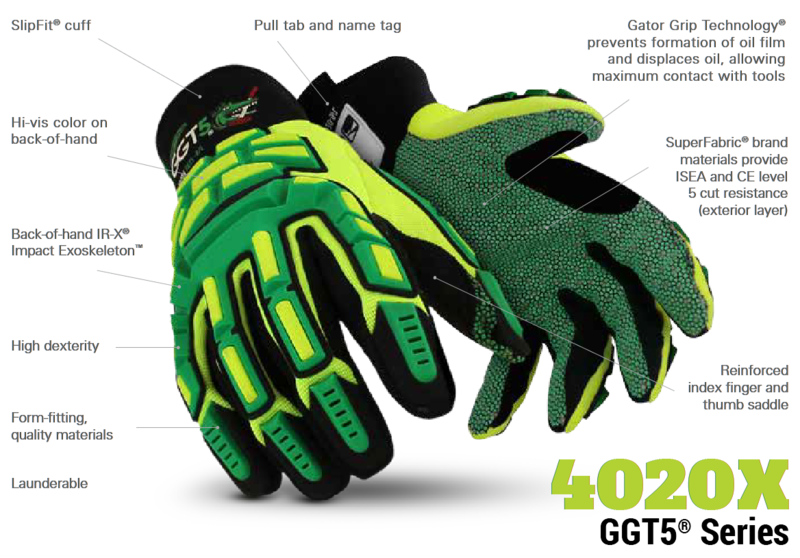 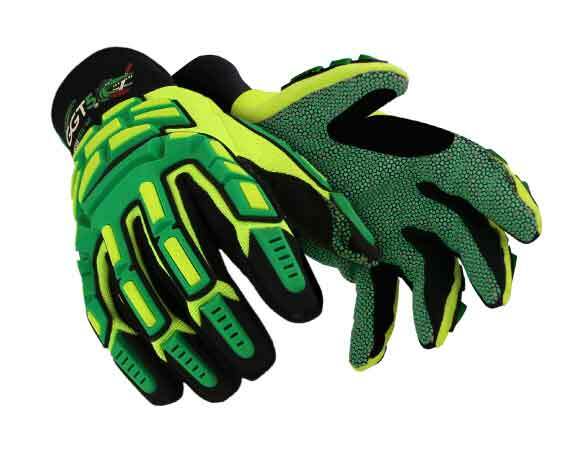 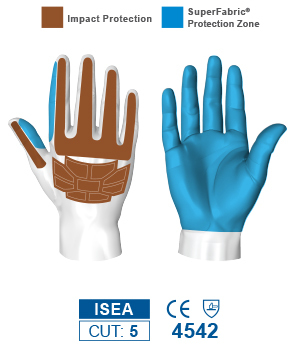 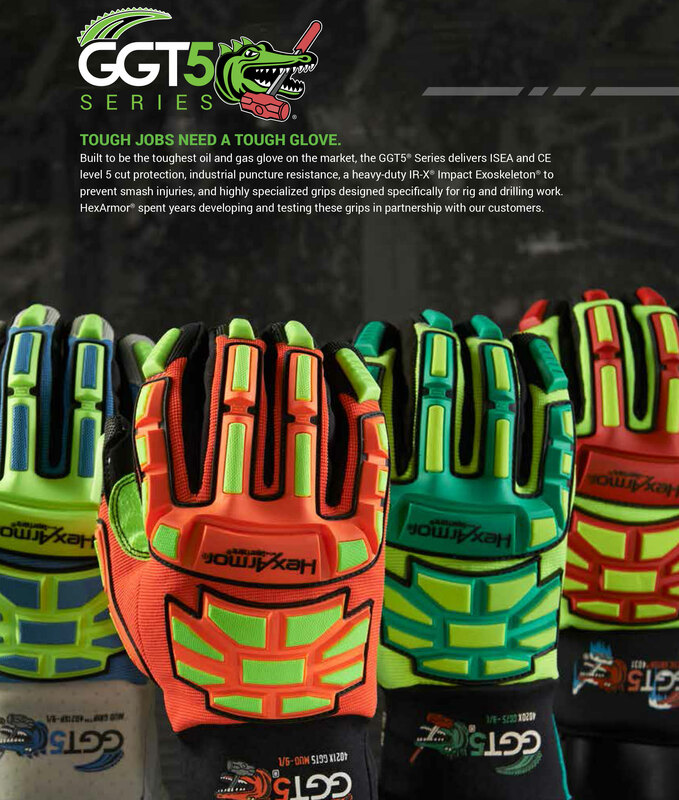 Introducing the 4020X GGT5®, the most complete glove for the oil and gas industry. 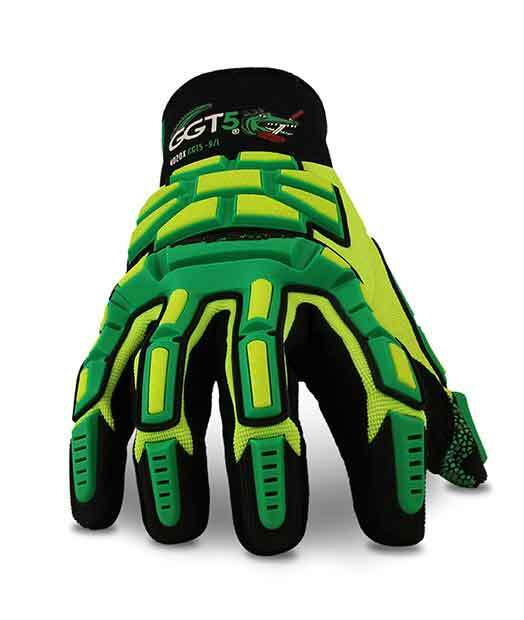 Gator Grip Technology® is a design platform that combines high performance materials engineered to provide industry-leading cut, puncture, impact protection, and strong grip in saturated oil situations. The 4020X is ideal for the specific needs of the oil and gas industry including maintenance, rig and site operations and focusing on the major injury points including finger pinching, severe cuts, abrasions and crushing injuries.